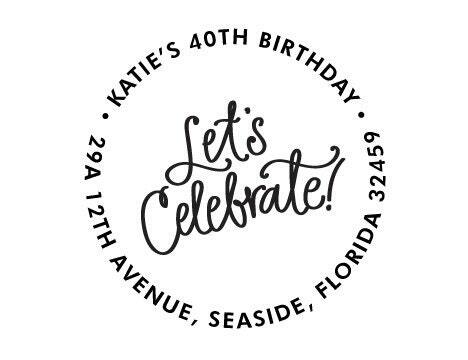 Address Stamp - Let's Celebrate! 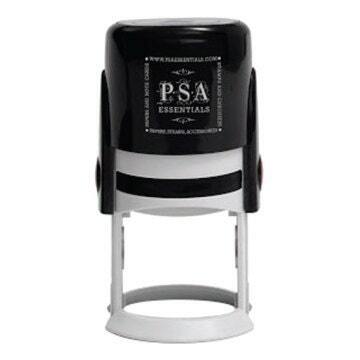 This is a Self-inking Return Address Stamps Designed by Natalie Chang, exclusively for PSA Essentials featuring a hand-lettered "Let's Celebrate!" 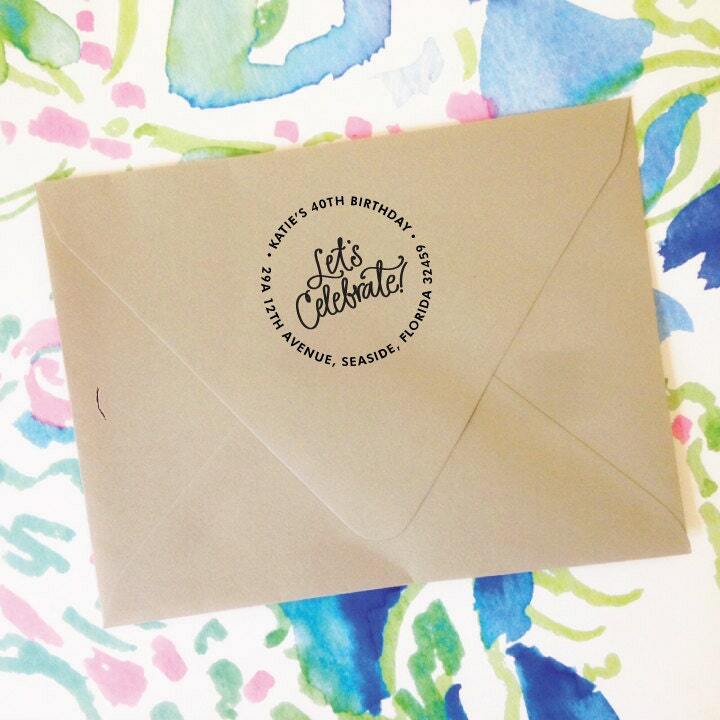 ... perfect for every celebration and holiday!